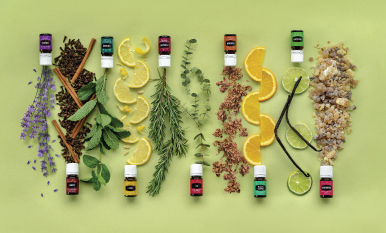 Can essential oils change your life? They sure have changed ours! 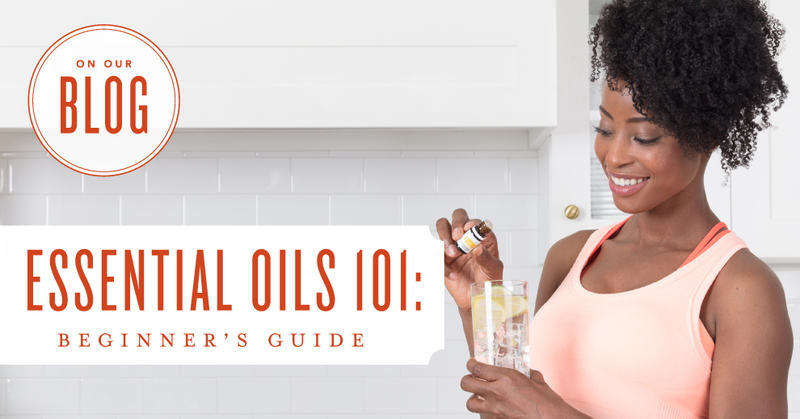 From a Lavender-infused bedtime routine to a cleaner-smelling Lemon-y kitchen, we have the tips and tricks you need to start using essential oils. 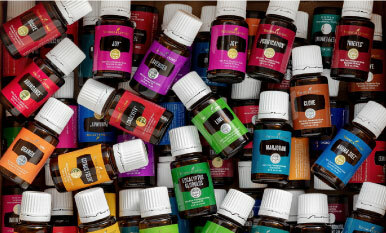 Read on for our ways to go from beginner oil user to supreme oil enthusiast! 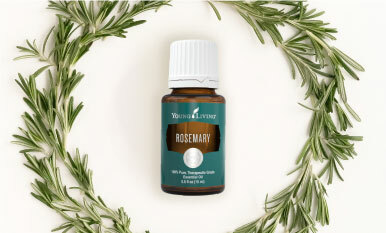 Which essential oil are you most excited to try?